Lakehills is also known as Upper Medina Lake. Development began in the 1950s. The community was known as Upper Medina Lake until a post office substation was established there in the early 1960s. The Lakehills station was operated as a contract post office, supervised by the postmaster at Pipe Creek. Unincorporated Lakehills, the most populous town in Bandera County, is located on the north shore of Lake Medina, west of FM 1283 and Park Road 37, 20 miles southeast of Bandera (through Pipe Creek), 27.5 miles southwest of Boerne, 30 miles west of San Antonio, 21 miles west of Helotes, 25 miles northwest of Castroville, and 10 miles northwest of Mico, Texas. Amenities include a playground, kitchen, an internet jukebox and darts. 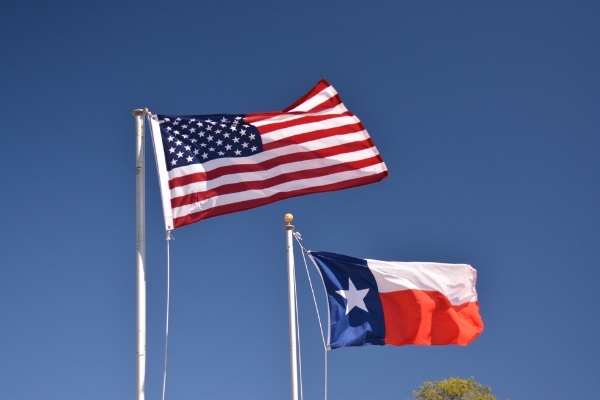 The veterans’ coffee meeting is held at La Cabana Café at 10am on Tuesdays 9600 FM 1283, Lakehills. The darts event is held every Tuesday at 8pm. A dinner is held on Sundays at the Post. The post hosts an annual Texas Hold-em Poker Tournament in February. (830) 751-3711. The American Legion Hall is located 147 26th Street, Lakehills, 78063. 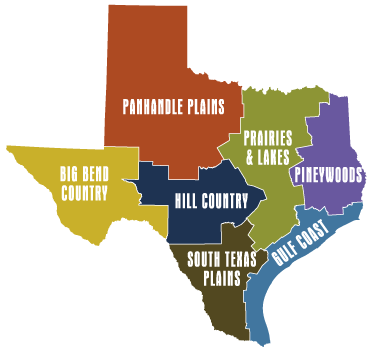 Lakehills is 20 miles southeast of Bandera via Pipe Creek, 18 miles north of Mica, and 13 miles south of Pipe Creek, Texas. They offer child and adult playing cards in a smoke free environment. Bingo is held on Fridays at 7pm. Doors and the snack bar open at 6pm. The snack bar serves daubers, drinks, snacks, hamburgers and hot dogs, chalupas, and more. (830) 535-4511. 1331 FM 1283, Pipe Creek, 78063. Pipe Creek is 9 miles east of Bandera, 11 miles north of Lakehills, and 16 miles north of Mica, Texas. The hall features a beautiful wooden dance floor, and a unique band stand located in a cove in a side wall. Adolph Hofner first recorded in 1936, and as of 2009, was still performing here. Open weekends. Dances are usually held on Saturday nights. (210) 588-9241. This dance hall is in Helotes at 9723 Braun Road, San Antonio, TX 78250. This venue is Bandera County’s largest rental hall. (830) 751-9904. (210) 379-4142. Lakehills is located on the north shore of Lake Medina, west of FM 1283 and Park Road 37, 20 miles southeast of Bandera via Pipe Creek, Texas. Call before making plans to attend as the chapel was under construction in 2018, and no mention was made of the Hunter’s Supper. Menu items include turkey, dressing and sides. This event begins at 5pm and is hosted by St. Victor’s Chapel at 10514 Park Road 37 West, Lakehills, Texas. (830) 460-4712. Vendors sell fruits and vegetables, free range eggs, and other local products. The Market is held in downtown Medina beginning at 9am. (830) 796-8337.